Though we are in a digital age, as an author, having a business card to hand out to people is extremely important. Surprisingly, many people still keep a collection of business cards from the business and personal contacts that they meet. There’s just something about a business card that’s personal, and keeps your contact information at a person’s fingertips. You never know when someone may be in need of your writing services, so having a well-designed author business card is a key component of promoting yourself. As an author, business cards can prove to be one of the most affordable and effective ways of spreading the word about your writing. Pass them out at book signings, include them inside of your books, pass them out to people in book clubs, and give them to friends and family. 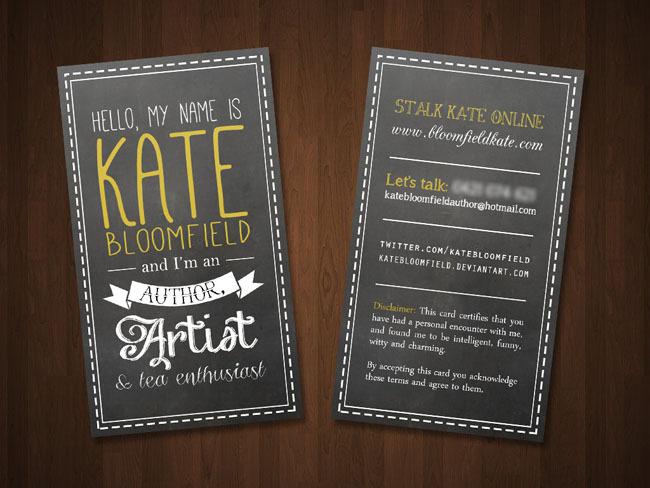 Author business cards are the perfect way to keep your contact information at your audience’s fingertips. 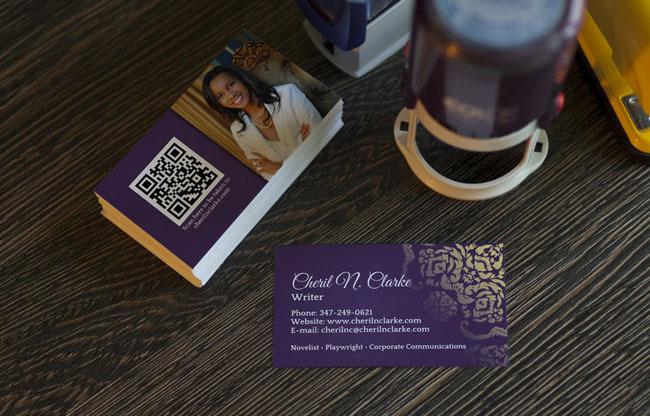 Decide the focus of your business card, will you be primarily promoting yourself or your book? Your business card requires a different design and different information for the path you choose. 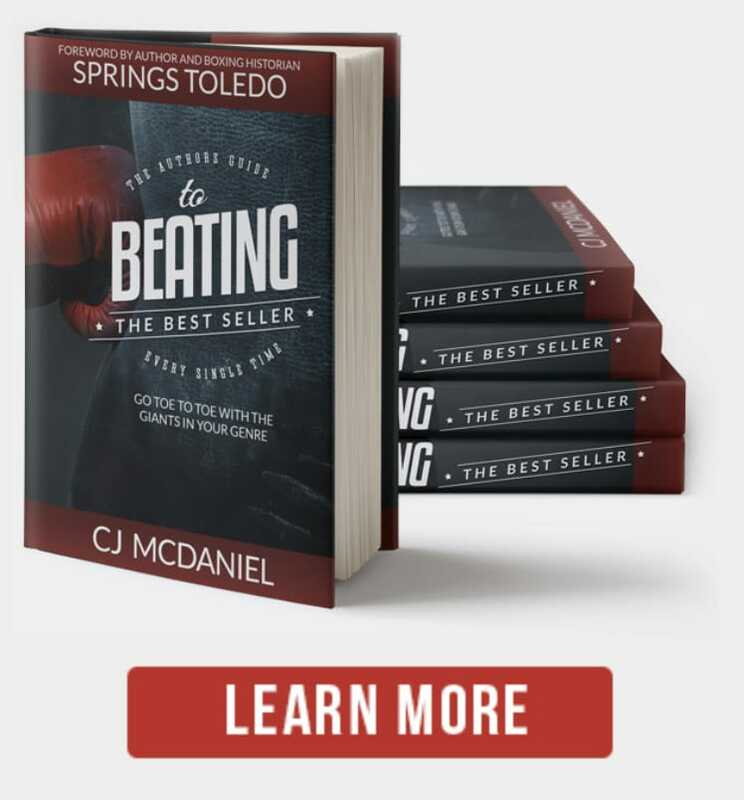 Choosing a business card design suitable for a book or author can be challenging, since there are likely thousands of designs to choose from. 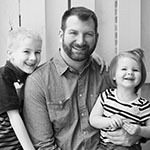 The best way to go about choosing a design for your author business card is by process of elimination. Decide what elements you absolutely don’t want to see on your business card, then decide what you do want, and make a list. Keep your design simple, but be as creative as possible to stand out from the crowd. To keep your design simple but effective, don’t make it too distracting with too many graphics or images that may obscure the view of your text. Even though it may sound like a great idea to attract people, stay away from neon or tacky looking colors. These types of business card designs may stand out, but possibly in a negative way for being distracting and distasteful. Once you’ve chosen the perfect design for your author business card, make sure that you include all the necessary information on your business card. Information like your name, phone number, email address, and website are common pieces of contact information found on business cards. Add additional information such as social network links and information, QR codes, and calls to action to engage people with your business card. Business card printing services are quite affordable, with many websites available that allow you to simply upload your design, order your prints, and have them shipped to your home or office. The standard business card size is 3.5” x 2”, with many people opting for creative shapes to make their business cards stand out. 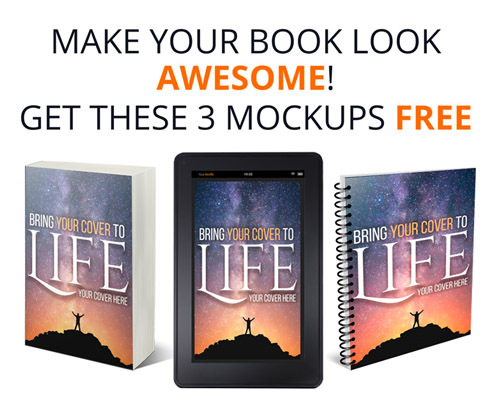 There are many possibilities for what kind of design you can come up with for your perfect author or book business card. 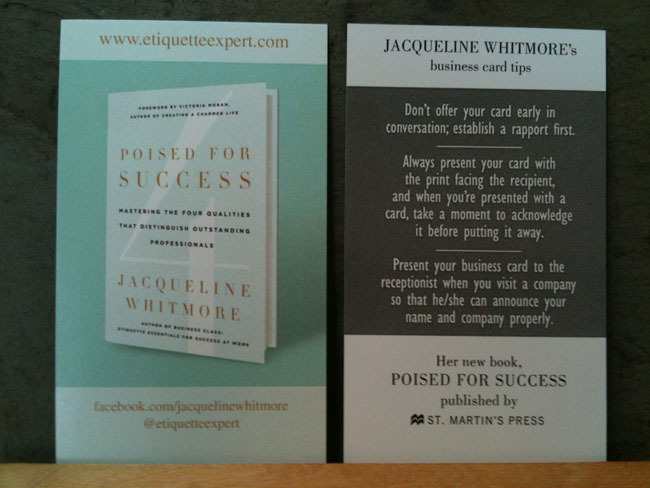 Below are author and book business cards with some notes about what makes them standout. 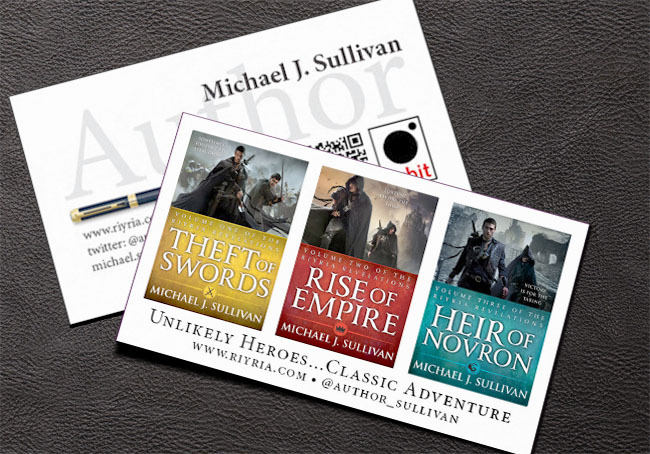 Author Michael Sullivan highlights his series on the back of his business card by showing three different book covers. All M.L. 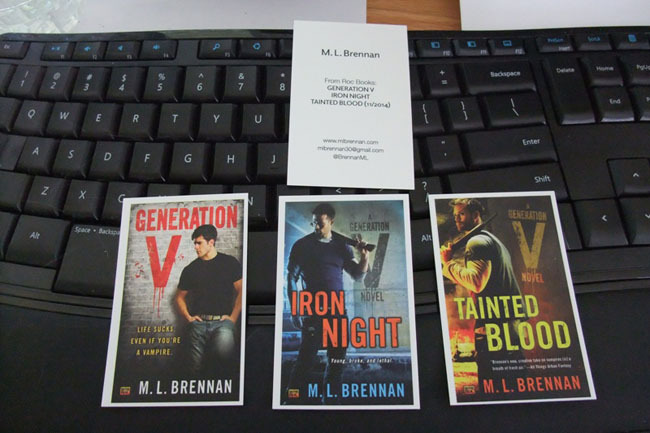 Brennan has three different business cards all promoting different books. 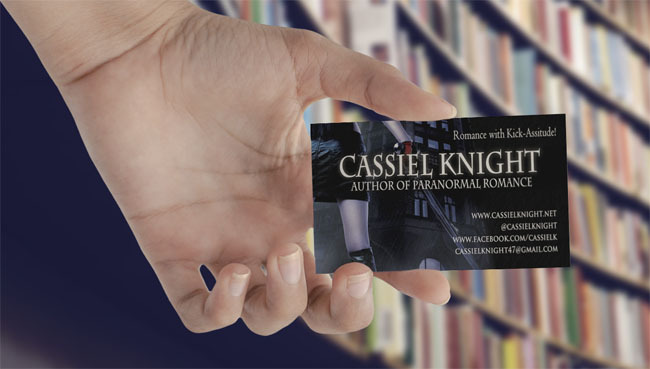 Author Cassie Knight uses her business card to promote the fact that she writes in a specific niche. This allows recipients to see exactly what an author does without having the author having to pick which specific book they will highlight. Author business cards like this are elegant, easy to design and effective at relaying your info and presenting yourself as a professional author.